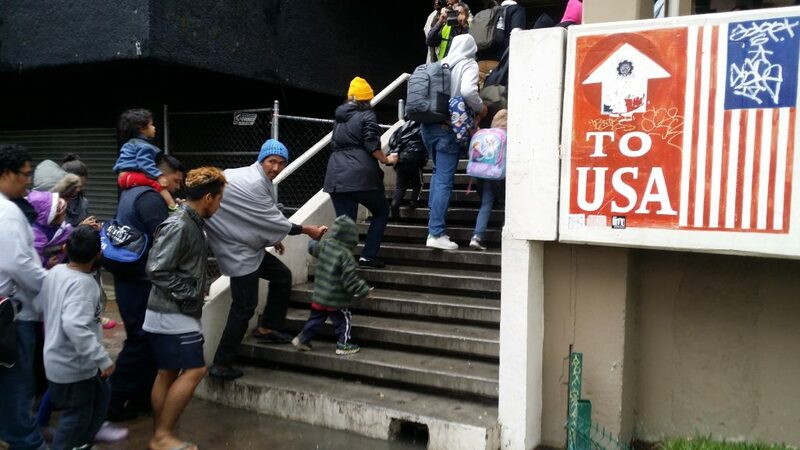 Children on the Move. An Urgent Human Rights and Child Protection Priority. This report examines the legal framework for protecting child migrants, as well as risk factors and responses to the sexual abuse of children on the move. An area of emphasis is the importance of addressing the needs of these vulnerable children, often deeply affected by multiple traumas, before their asylum status is determined. Humanitarianism in Crisis: Lesbos, Greece. 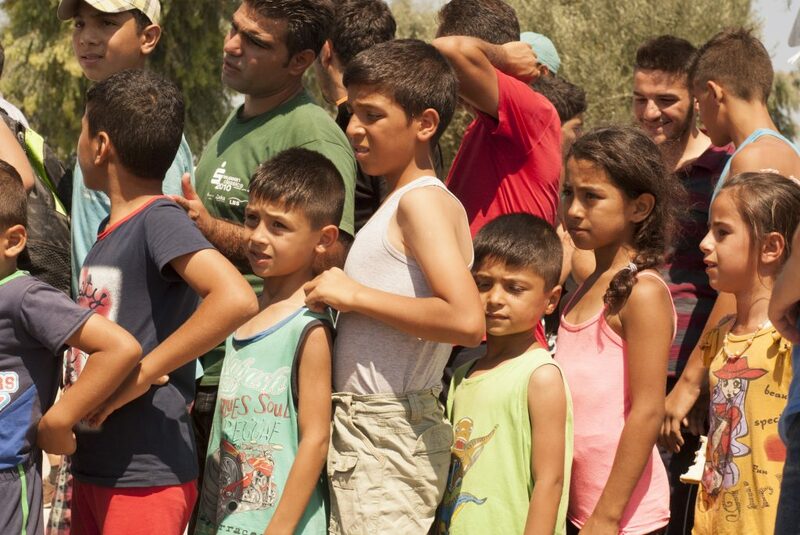 This report provides an eyewitness account of the mounting humanitarian crisis unfolding on the island of Lesbos, as an unprecedented influx of migrants and refugees overwhelms both local and national resources. Provides a chronological overview of the unprecedented mass migration over 2015/2016 and its impact on local life. Also critiques the failures of both Greek and European policy to mitigate the crisis. Donger, E., & Bhabha, J. Is This Protection? Analyzing India’s Approach to the Rescue and Reintegration of Children Trafficked for Labor Exploitation. 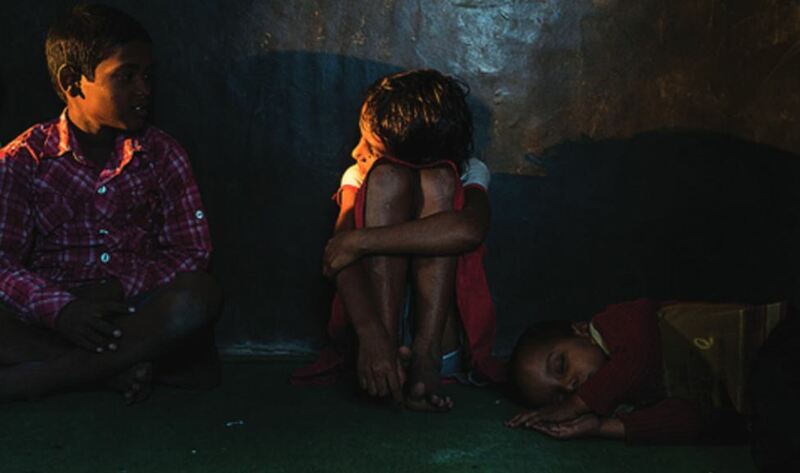 This report Provides a comprehensive and critical analysis of the Indian government’s efforts to rescue and reintegrate children trafficked for their labor. Gausman, J., Chernoff, M., Duger, A., Bhabha, J., Chu, H., et al. 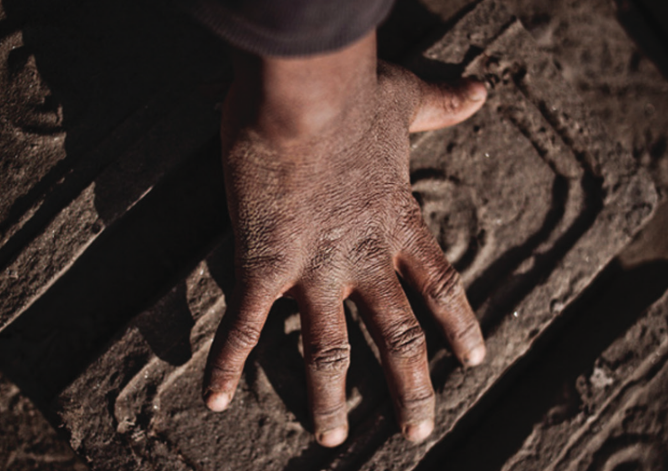 This report examines the impact of a multifaceted, sustained, community-based intervention to eradicate forced and bonded labor. Centers on the efforts of Manav Sansadhan Evam Mahila Vikas Sansthan (MSEMVS), a local NGO dedicated to the elimination of exploitative labor practices within low caste, remote communities, home to some of India’s most economically disenfranchised and vulnerable populations.